The real fun of gardening is in the planning and planting. Gardening seed catalogs start appearing in the mailbox in January, and by month end they are totally thumbed and marked up. 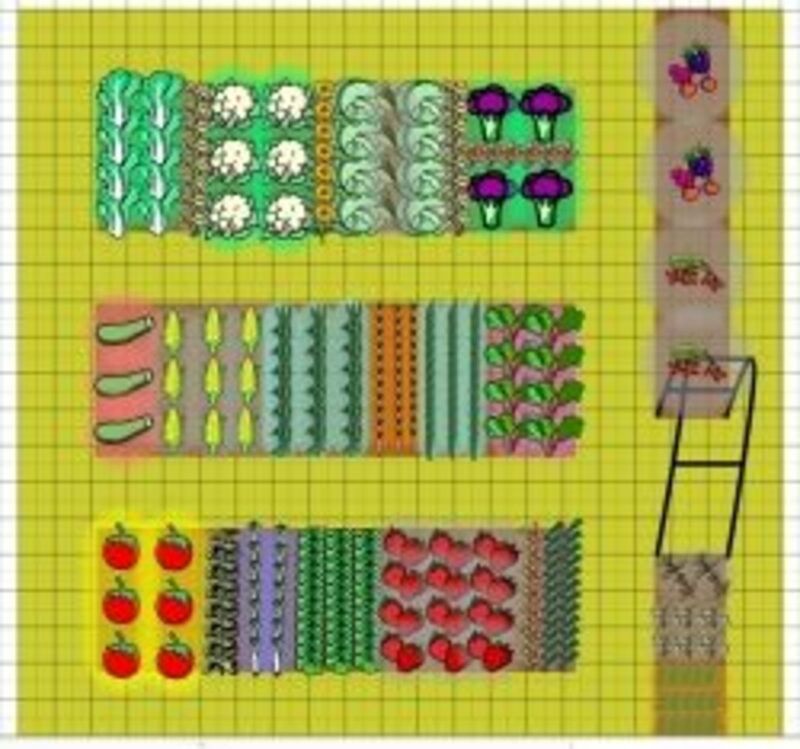 You've checked the online sources for heritage varieties, calculated how much space you can allot to different vegetables, checked last year's planting diagram to ensure you're rotating, and now the real challenge. 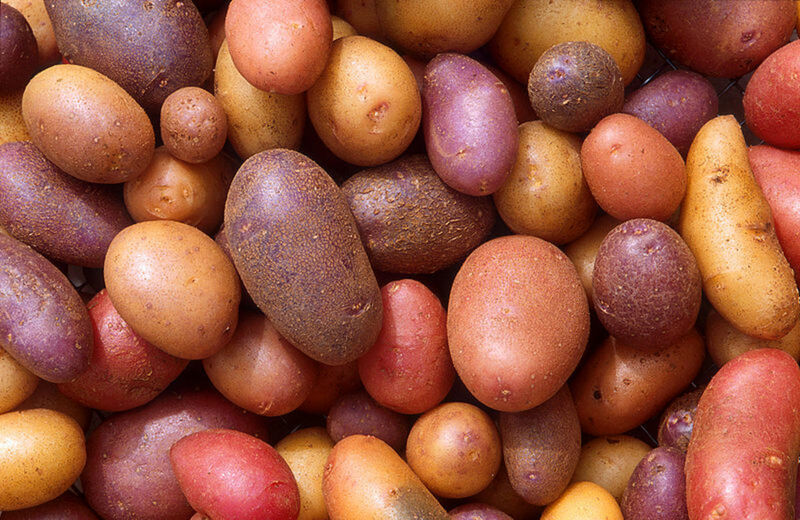 It's time to make decisions - what old standbys to order, what new varieties to plant, or how much of the seed you've saved from last year you will need. Plan your garden on paper, and save the diagrams from year to year, so you won't have to rely on memory. Fit your veggie choices (from your just created list) into the plan. Remember to keep taller varieties like corn and pole beans to the north or east of your beds, so they don't shade the rest of the garden. If you have a cold frame or a greenhouse, prepare it first, so that you can start sowing cabbages, broccoli and cauliflower in early February. These slow-growers need a head start. If your garden space is in raised beds, you won't have to worry about drainage. If not, you'll want to delay planting until the ground begins to dry - the soil should crumble, not stick to your hoe or stick together in balls or clumps. Time to plant varies, of course, on your location and the type of crop. Seeds planted too soon in cold and wet soil will rot or germinate slowly and unevenly. A minimum soil temperature of 45 degrees F. is essential, even for the hardiest of plants. Note - my planting times are all for the Pacific Northwest. Adjust according to your location. 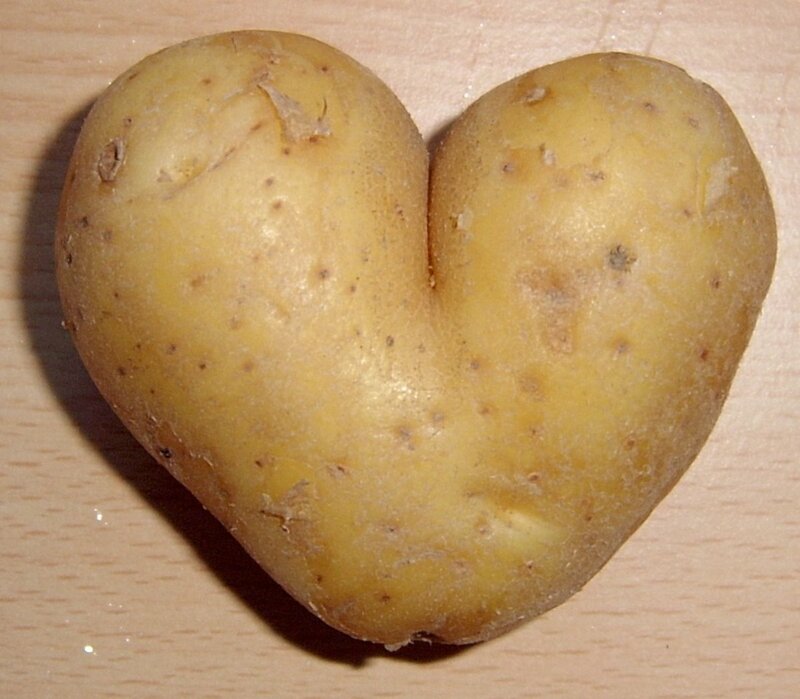 Generally speaking, you will start planting your garden with the hardiest vegetables. Broad beans and leeks, if they're on your list of favorites, can be planted first - as early as mid-February in the Pacific northwest. Radishes germinate at around 50 degrees F., and can usually be sown next, along with multiplier onions or shallots. 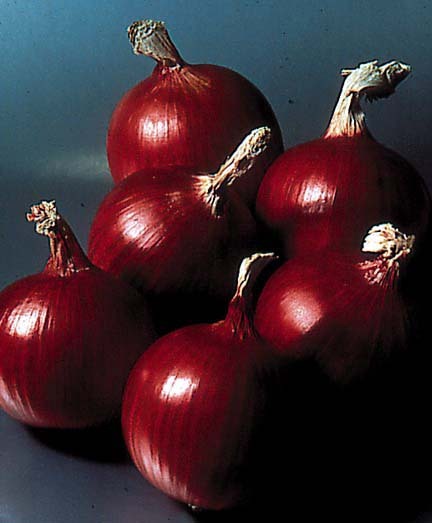 Onion sets, green onions, peas, carrots and early potatoes (which have started sprouting) can be set out or seeded in mid to late March. 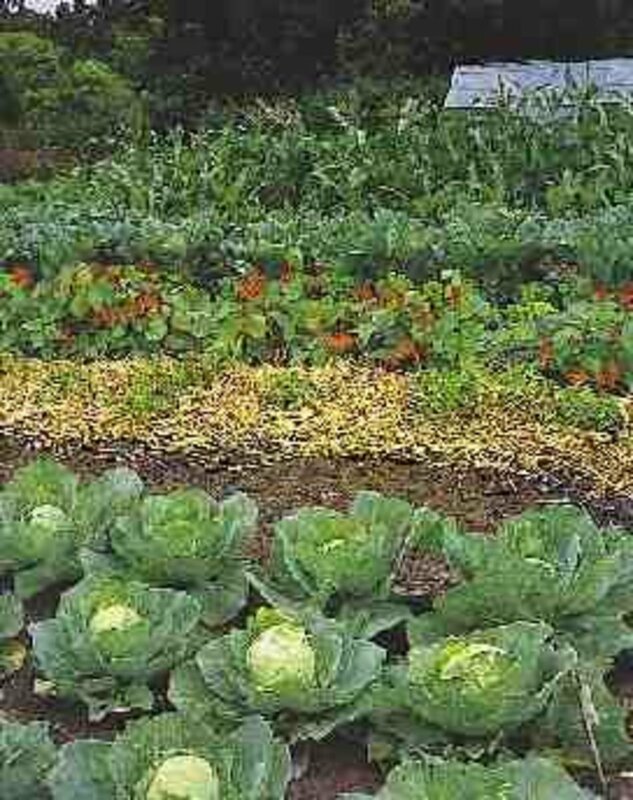 Those cabbage family plants from your cold frame or greenhouse can be set out into the garden in mid-March. Other green leafy plants such as spinach, swiss chard and lettuce can also be planted early, once the ground temperature is above 50 degrees. Spinach is a cool weather plant, and needs well limed soil or it will quickly go to seed. Lettuce can be repeatedly planted every 3 weeks or so, to ensure a continued supply. Don't over-seed, or you'll be undundated with it. In late March or early April, plant carrots, beets and turnips. Thin these all as they come up, so the remaining plants will be larger and healthier. The plants that require hotter temperatures, such as tomatoes, corn, squash, peppers and cucumbers can all be started in flats or pots in the greenhouse, or on a warm south-facing window ledge in late March. Try different varieties, and remember not to over-plant. One or two squash or zucchini plants will feed you, and maybe your neighbors also! 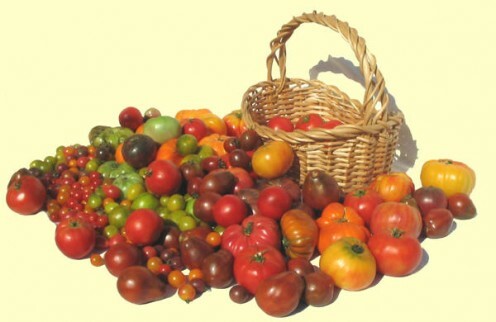 Plant both bush and staking tomatoes - several interesting heritage varieties are available. You'll want to keep these under cover until early May, when they can be planted directly into the garden. 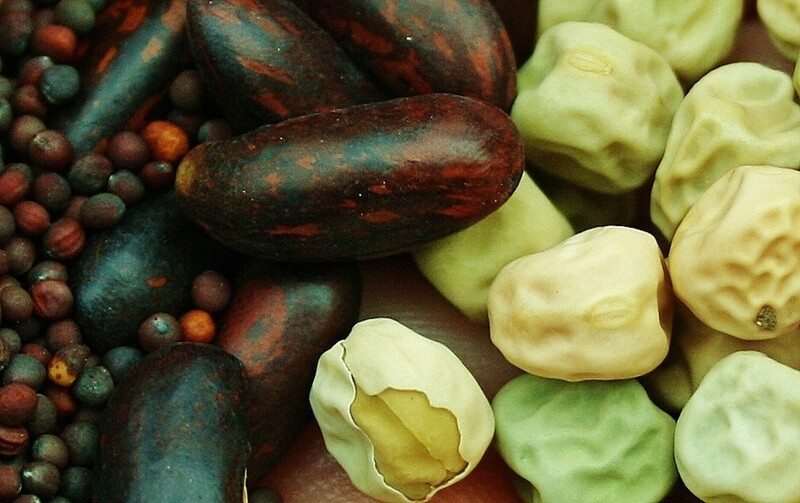 Beans, both bush and pole beans, areheat lovers, and early May is plenty soon to plant them directly into the garden. These are just a few of the most common vegetables you can grow and enjoy. 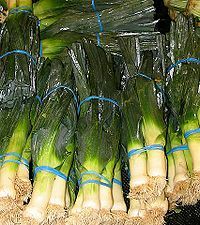 Others, such as perennial asparagus and artichokes, and winter vegetables like parsnips and brussel sprouts are also good choices. Herbs such as chives, parsley, dill, basil and cilantro are great additions to the garden and the kitchen.